Suzuki Motorcycle India Private Limited (SMIPL), a subsidiary of one of the world’s leading two-wheeler manufacturers, Suzuki Motor Corporation, Japan has announced the launch of the Suzuki Hayabusa in the latest colours for 2017. 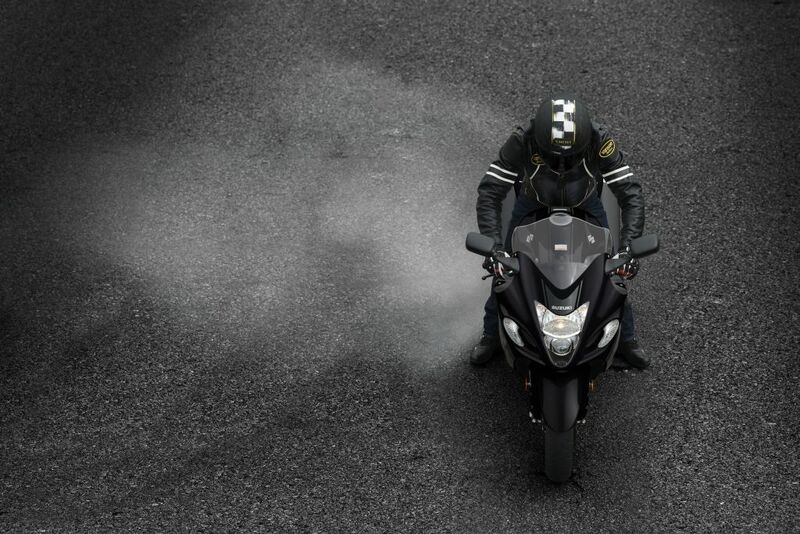 The Suzuki Hayabusa is one of the most renowned and cult motorcycles across the globe, and this fan following is more than evident among motorcycling fans in India as well. 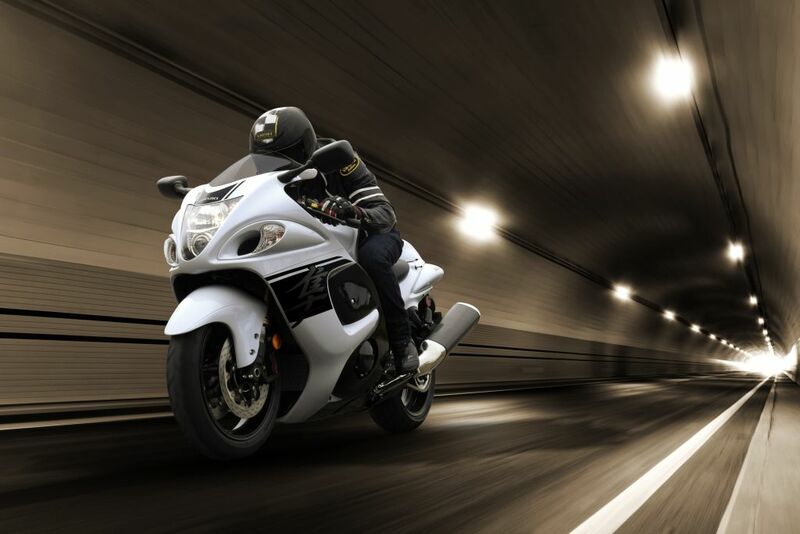 Apart from the phenomenal performance, this motorcycle has been widely acclaimed for its all-round capabilities. The Suzuki Hayabusa began to be imported as CKD (Completely Knocked Down) Kits and assembled at the SMIPL factory in Gurgaon in the month of March 2016. Since the introduction of the CKD version, the sales have shown a 100% growth, and there is a long waiting period for which the company is working to reduce the delivery time. In their endeavour to provide the Indian motorcyclist with the latest global line-up, SMIPL has now launched the Hayabusa in the latest 2017 colour and graphics schemes. The Hayabusa shall be available in three colours – Glass Sparkle Black / Pearl Glacier White (AGT), Pearl Vigor Blue / Glass Sparkle Black (BBD) and Glass Sparkle Black (YVB). 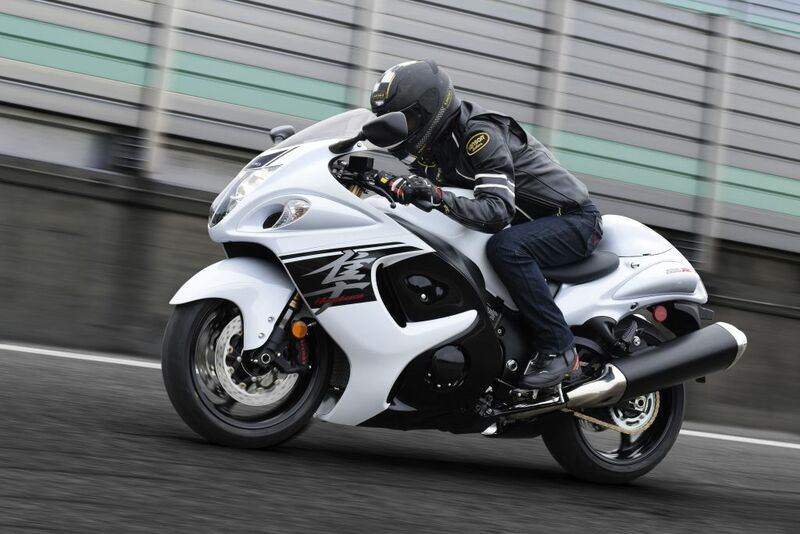 Motorcycle enthusiasts will continue to benefit from the spectacular CKD pricing, and the Hayabusa will be available at Suzuki Big Bike Dealerships for INR 1,388,329 (Ex-showroom Delhi).